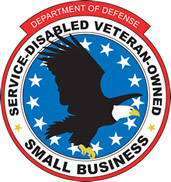 AMBIENTE FEDERAL SERVICES, LLC is a SDVOSB, MBE, Hub Zone (pending), design build Federal Construction Firm. The following is a brief overview of our primary core competencies. AMBIENTE Federal Services, LLC is now developing primary teaming partnering relationships with many of the higher profiled federal prime design build/ design engineering contractors. AMBIENTE is also focused on developing a strong contractor to subcontractor base with all specialty construction and design build engineering firms. Should you have any questions regarding our core competencies, capabilities and services that we currently provide please feel free to contact us at any time. 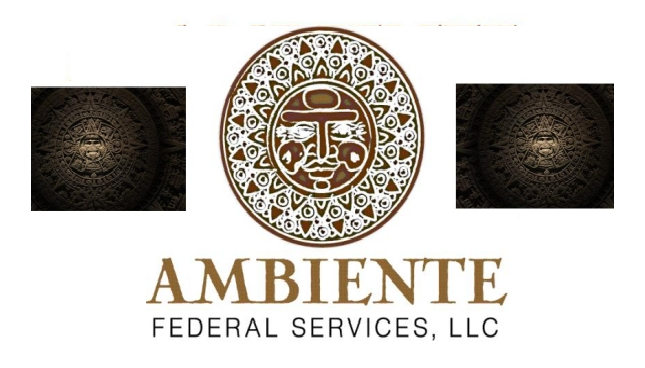 Thank you for your interest in AMBIENTE Federal Services.